Fifty years from now our children will look back on this time and wonder what life was like. In the same way as we look at pictures and wonder how our parents lived. With this idea I started creating a book about live in America during our time. But I could not effectively tell the story alone. 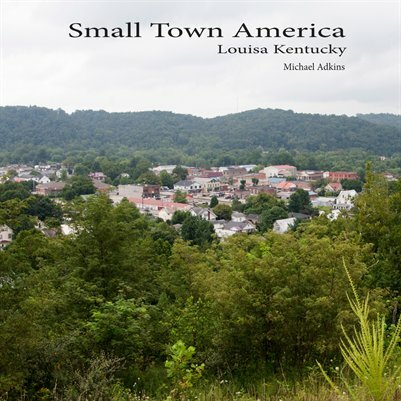 I vised the small town of Louisa Kentucky for two years interviewing residents and seeking to discover the why the feel about living there. What I found will surprise you. Take the journey with me as I introduce you to some of the residents of Louisa and discover life in a small town in America.